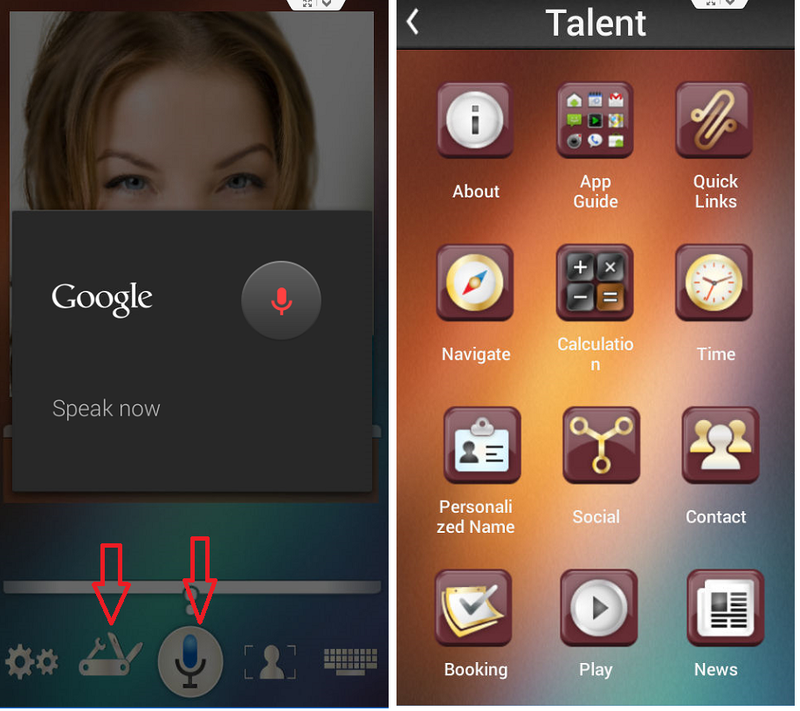 you can customize your setting like, conversation, voice change, keyboard. This app has full function for your device to read your favorite news, calculation, call, opens apps, browsing etc. etc. How to use this voice assistant. 2. Open the app, you have lot of option like, setting, talent, voice conversation, change animation and keyboard. 3. To change 3D animation picture tap on icon beside the keyboard, select your picture from camera or gallery, it will convert your picture into 3D animation. 4. To start conversation tap on “Mic” icon and start talking. 5. You can also add many more from talent section.